Calgary is starting to heat up as we tip-toe closer to spring which is an open invite to embrace the sun and head out for some Family Day activities this weekend! Many different events are scheduled around the city featuring activities and local vendors to help you make the most of your extra day off this week! Details: Head down to any one of Calgary’s various locations of open skating rinks and lace up for some fun with friends and family. 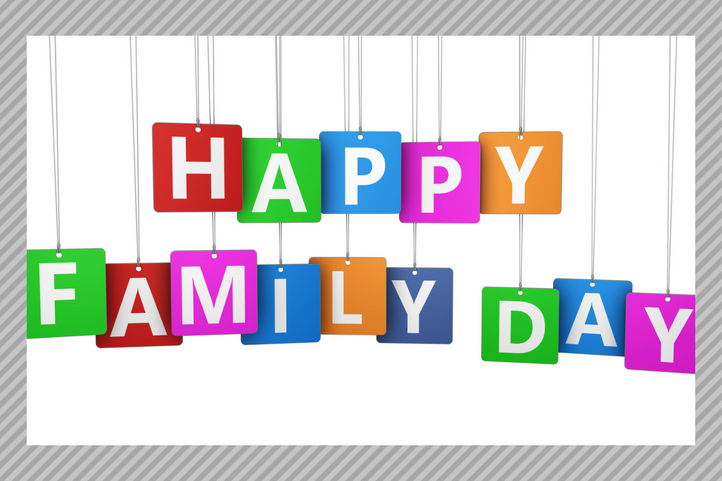 From our families to yours, we hope you enjoy a safe and fun long weekend! Posted in Lifestyle, ZEN By Avalon Master Builder | Tagged in Tags: calgary, family, family day, yyc | No Comment.